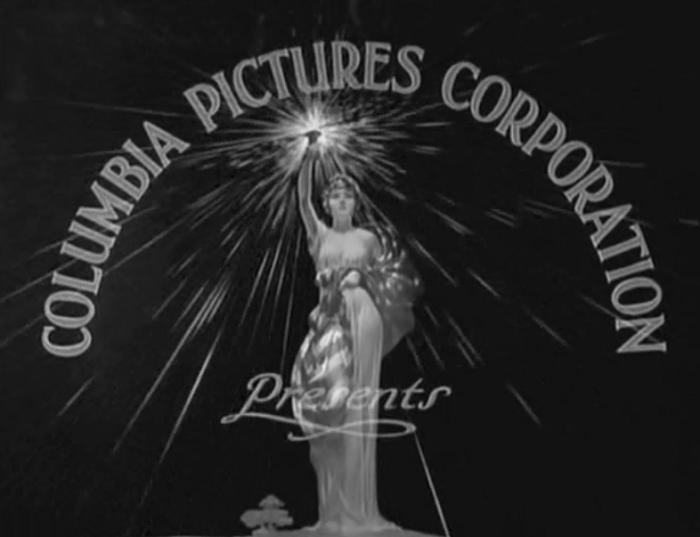 Columbia Pictures was born in 1924 after a name change and a reorganization by the two Cohn brothers, Jack and Henry. One of the ‘Poverty Row’ studios in Hollywood, they stuck with modestly budgeted films. Unlike some of the major studios, Columbia only created and distributed their own movies, but not own any places of exhibition. 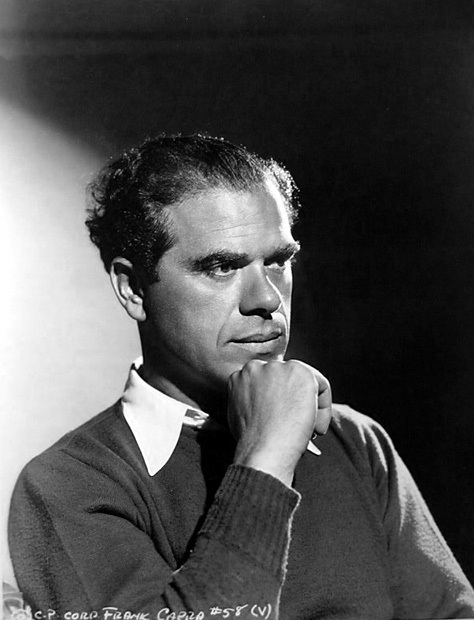 They story of Columbia during the pre-Code era is pretty much that of two men: hardscrabble, loud mouthed and penny pinching Henry Cohn and his prestige director, Frank Capra. Cohn was merciless with film schedules and projects and well known for his foul temper and dirty mouth. Other studios regularly loaned their stars to Columbia because of this, as a way to punish them for any misbehavior. 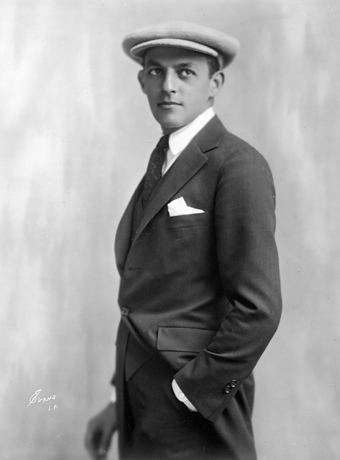 Capra, however, was ambitious, and Cohn believed in him to the point of financing his sometimes-lavish impulses. 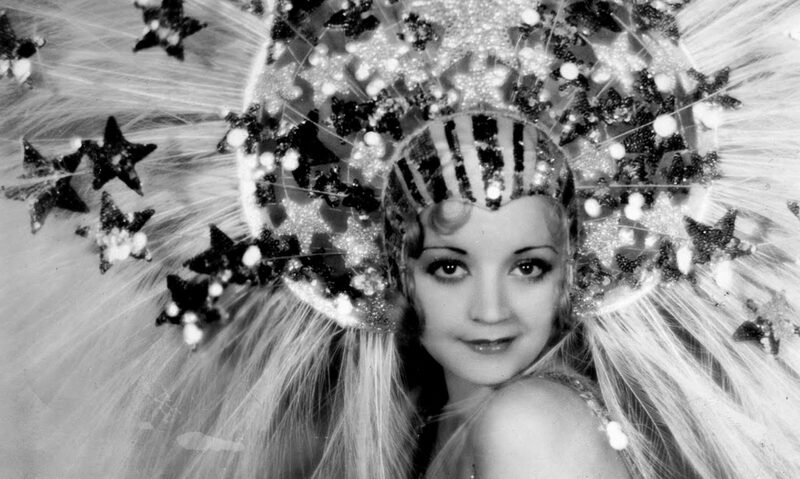 While these included major flops like The Bitter Tea of General Yen, they also included the picture that, at the end of 1934, transformed Columbia into an artistic and commercial to force to be reckoned with: It Happened One Night. There were many other movies that Columbia put out during this time, like Barbara Stanwyck’s star making turn in Ladies of Leisure, Carole Lombard’s Twentieth Century, and Jean Harlow’s Platinum Blonde. Also during this time, Columbia was the distributor of cartoons for Walt Disney Studios. After 1934, serials, sequels, and short subjects would come to dominate Columbia’s slate, with their long running Three Stooges shorts among the most memorable. Also included in this were long running series like Boston Blackie (starring Chester Morris), Blondie, and Jungle Jim among others. Cohn headed the studio until he passed away in 1958. After a series of mergers and reorganizations (including a period of ownership by Coca Cola), Sony bought Columbia in the early 1990s and, though special effects showcases steered them into becoming one of today’s biggest film studios in the world. Platinum Blonde (1931) – Capra’s Jean Harlow film that was one of the first that demonstrated that the actress could act and helped propel her to stardom and infamy. The Bitter Tea of General Yen (1933) – Capra’s big ‘serious picture’ drama about racism that flopped. Lady for a Day (1933) – Another Capra comedy about society, this time actually garnering four Academy Award nominations. It Happened One Night (1934) – Best Picture Winner of 1934. It also won Best Actor for Clark Gable, Best Actress for Claudette Colbert, and, finally, Best Director for Frank Capra, his first of three statues in the decade. Twentieth Century (1934) – Screwball comedy that’s often cited as the breakout role for Carole Lombard and one of the last great performances of John Barrymore. Columbia (now Sony) sporadically releases their pre-Code output on DVD. They also license some of their more popular films to Criterion as well.